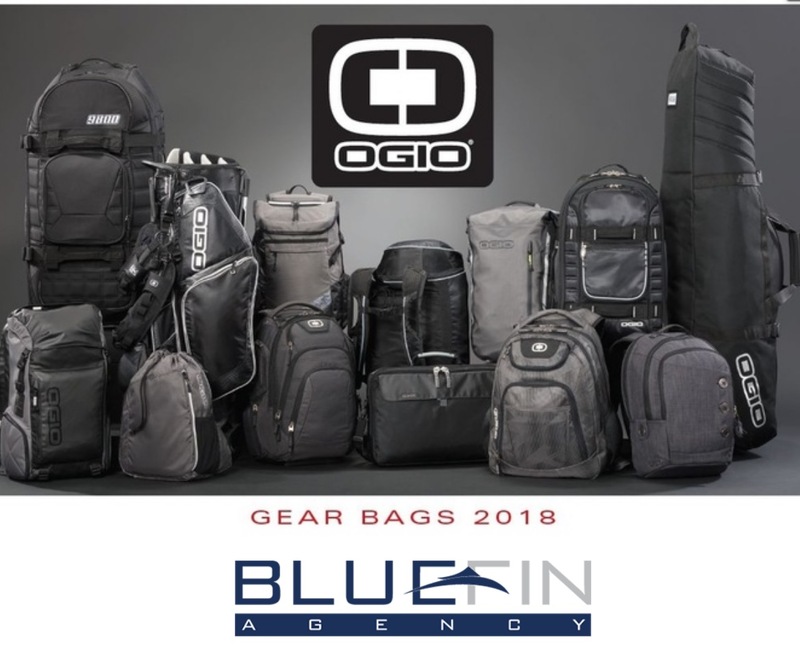 BlueFin Agency provides everything needed to brand your team or organization. 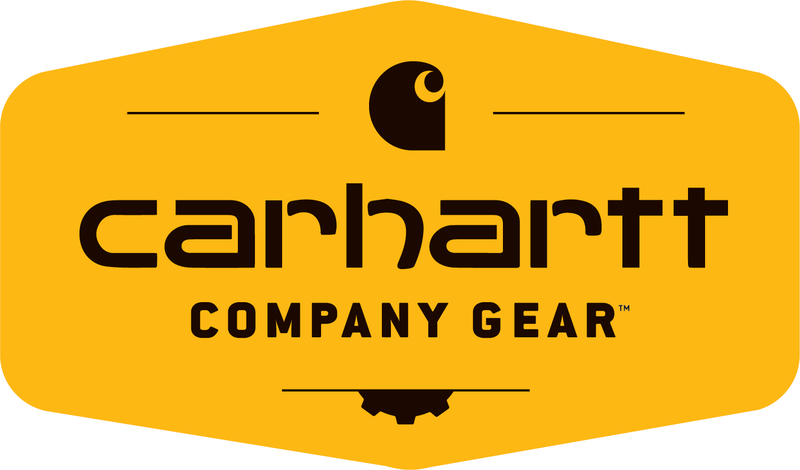 We feature high-quality and premium brand apparel and gear bags. We work with clients of all sizes to ensure you get the best quality products with your logo on them. Our team is committed to producing your items on-time and on-budget. 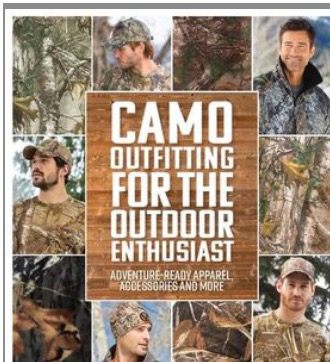 Whether you want to purchase team apparel or brand your sales force in the field we can help. We offer low minimums, fast turnaround times and a consultative approach to ensure you are satisfied. At BlueFin Agency, we deliver high-quality embroidery fast. Most of our standard catalog items can be turned around within a few days. 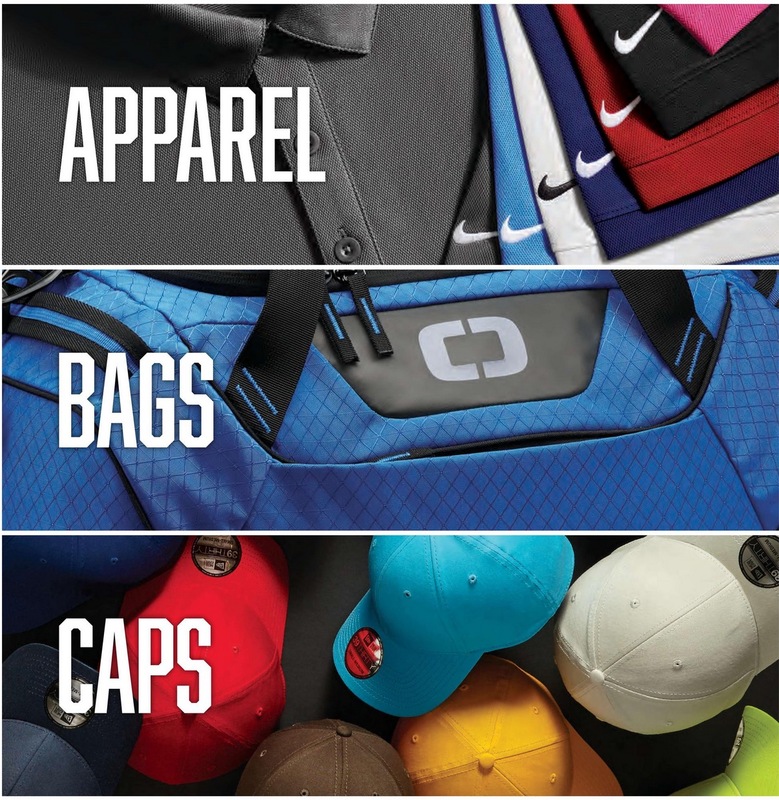 We offer a variety of apparel options designed to meet your needs. We work on projects large and small never neglecting quality. 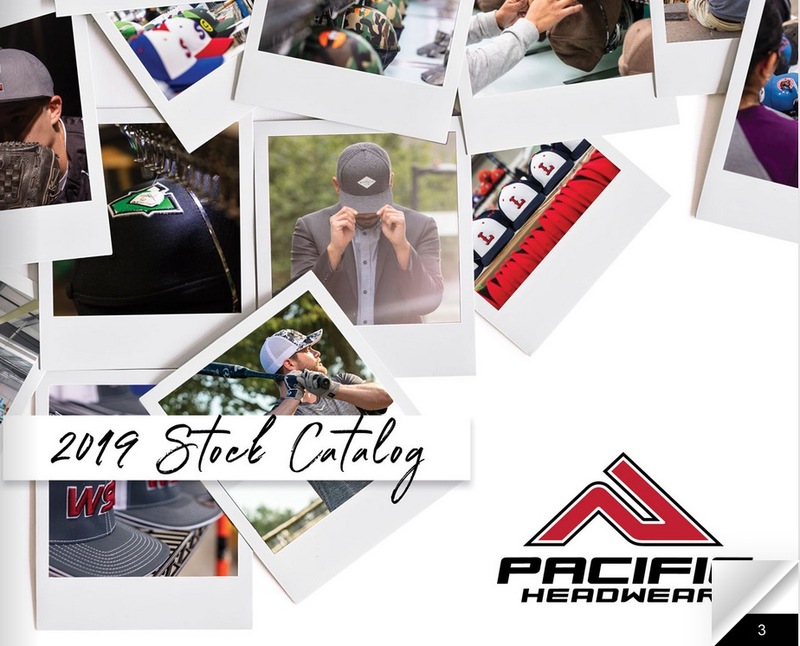 Take a look at our catalogs or talk with us today about your specific embroidery needs. 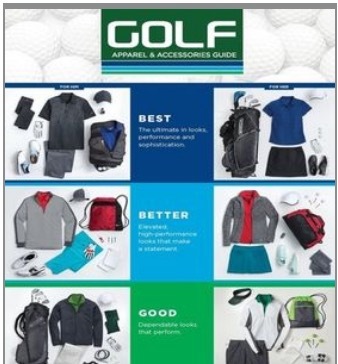 Our team can mix and match apparel to help reduce costs for you. In addition to providing an exceptional logo embroidery service we can customize items to each individual user as well. If you want to acknowledge a members years of service, position with the team, monogram or number we can handle it all for a very competitive rate. Experience a different kind of apparel company. 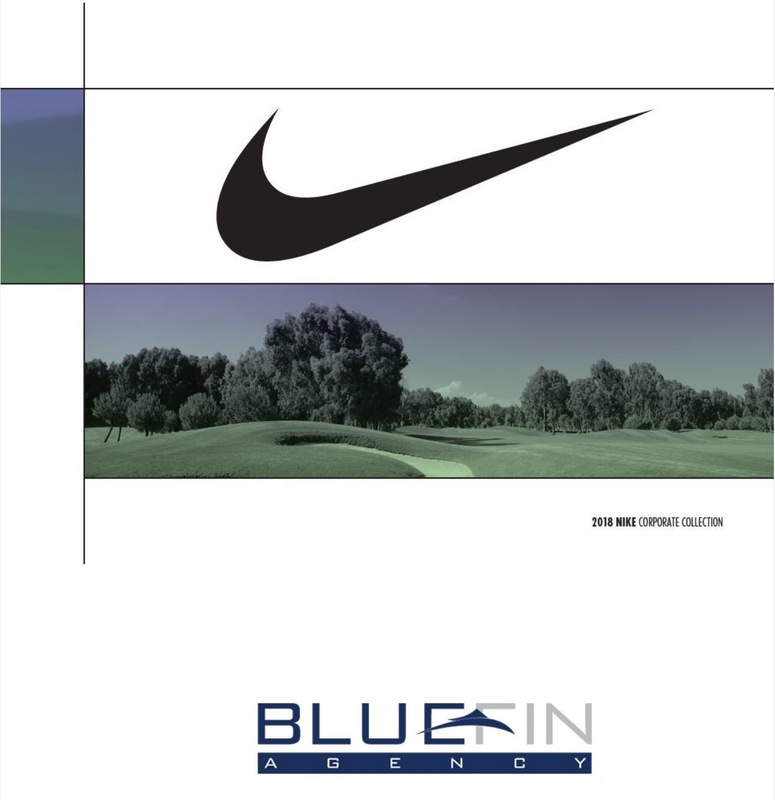 Fast turnaround time, multiple solutions to meet your team needs and low minimums are just a few reasons our clients select BlueFin Agency for all their printed apparel needs. Our team serves: gyms, sports teams, trades, schools and corporations of all sizes. We are not limited by geography either serving clients across the US ensuring your brand standards are intact while reducing the workload on your employees is our specialty. 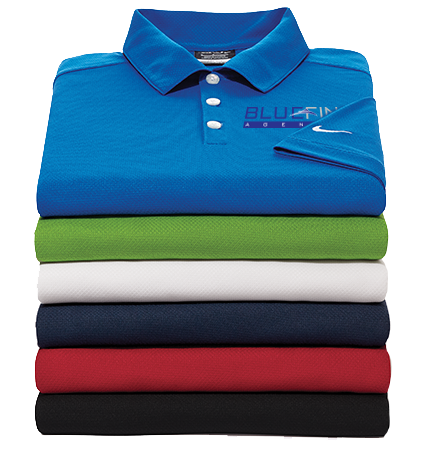 At BlueFin Agency, we pride ourselves on offering a wide variety of quality apparel for your printed and embroidery needs. Featuring top premium brands to outfit your team or organization.